Next story OmniOutliner Pro 5.0.2 – Pro version of the popular outliner. Previous story CrazyTalk Animator Pipeline 3.0.3 – Create animations with actors and scenes with modifiable, custom content. Proxie 2.2.0 – HTTP debugging proxy. 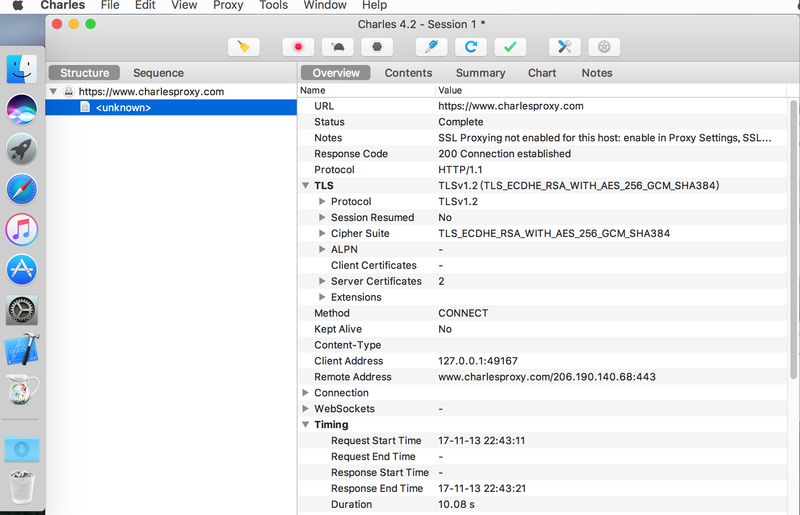 Proxie 2.4.1 – HTTP debugging proxy.